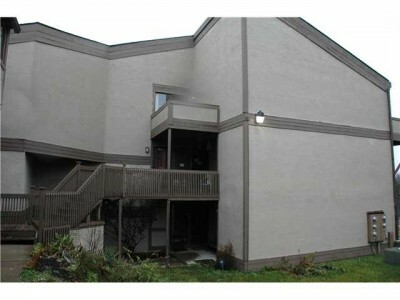 Welcome home to this beautifully appointed condo near Bethel and Sawmill! 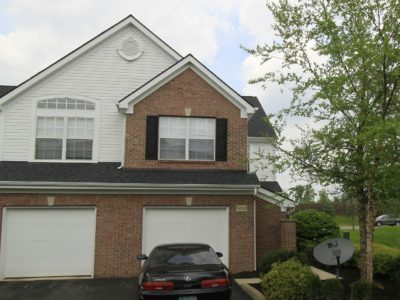 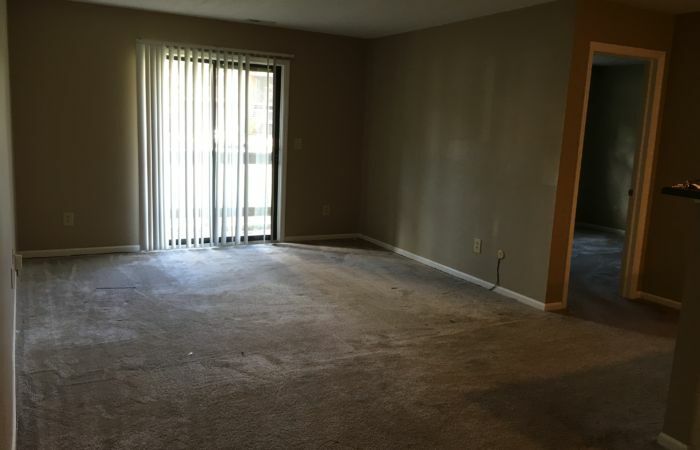 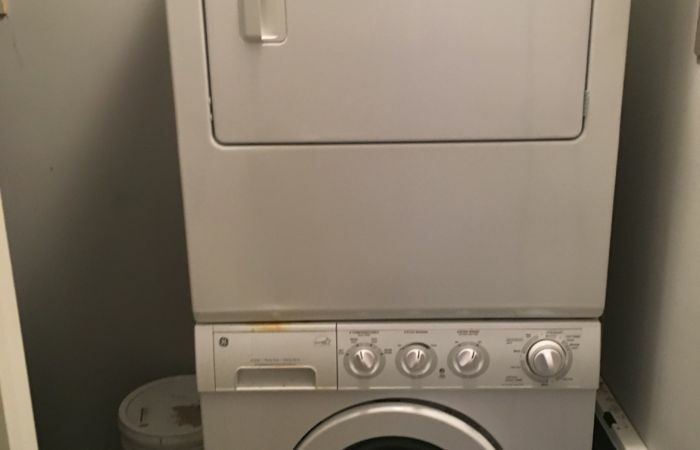 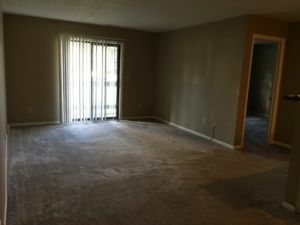 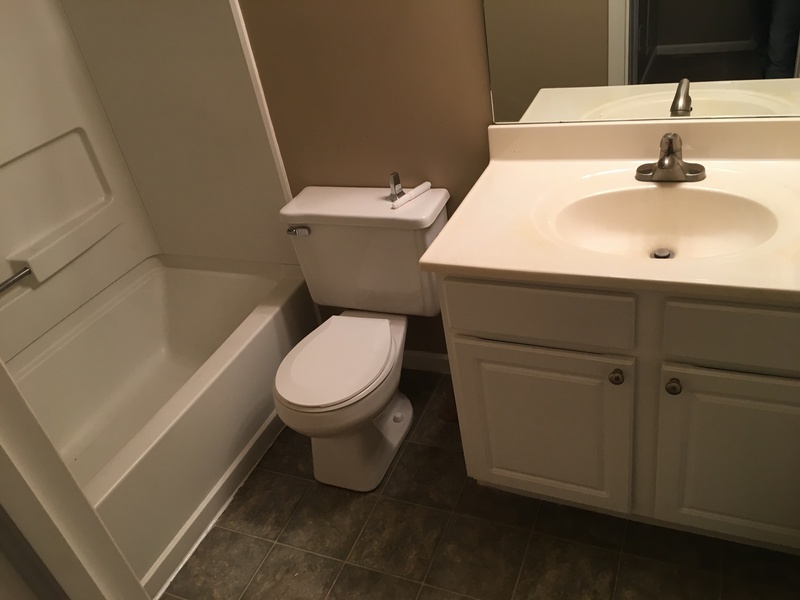 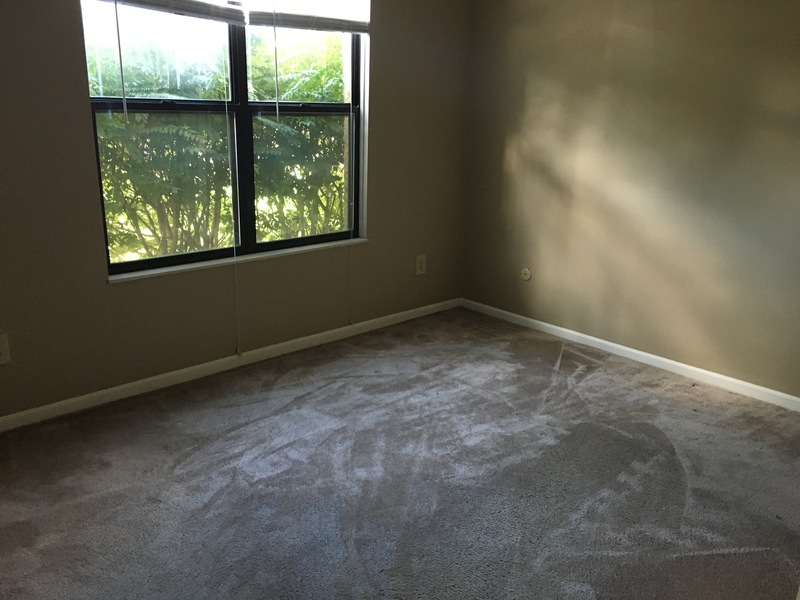 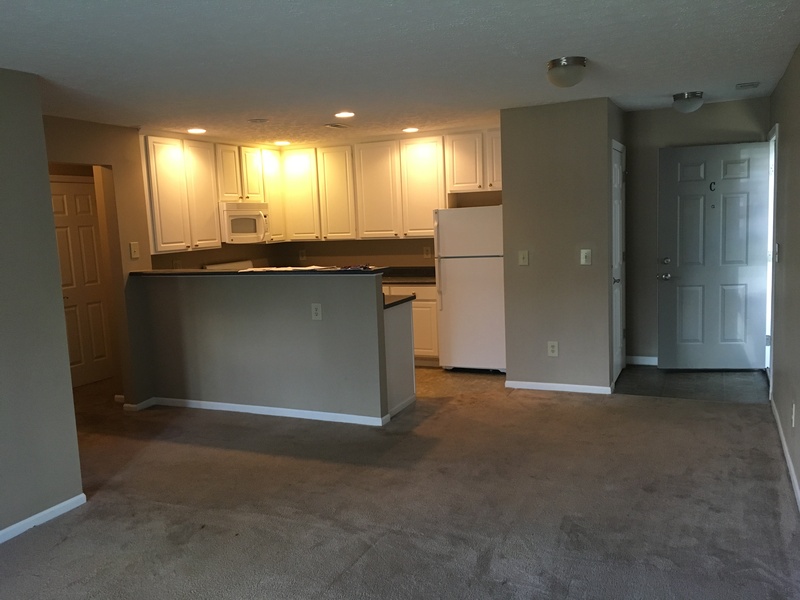 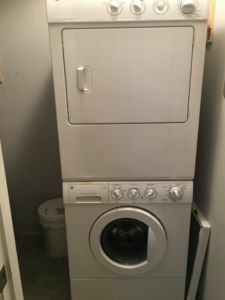 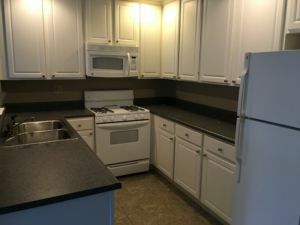 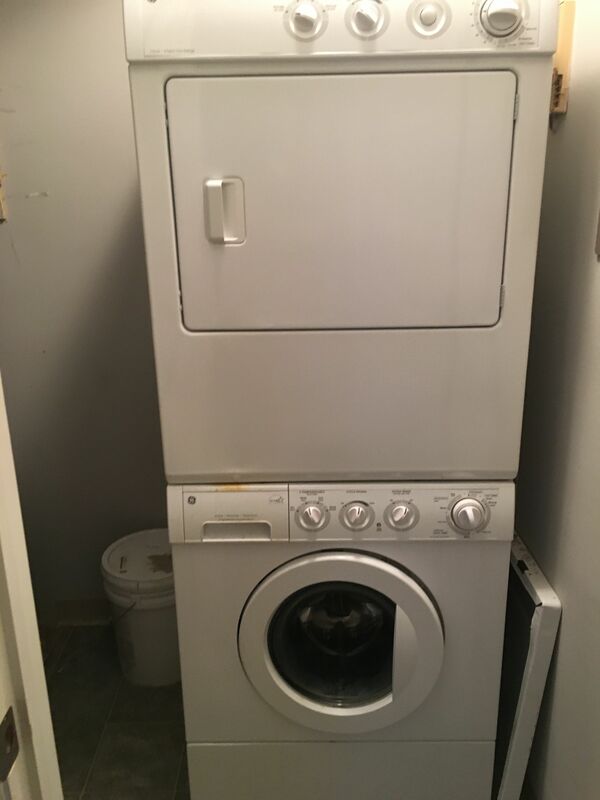 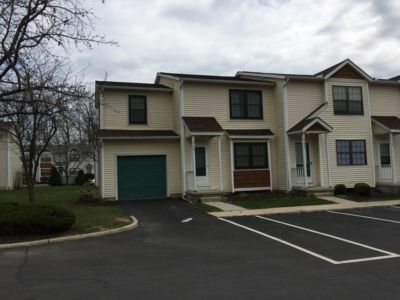 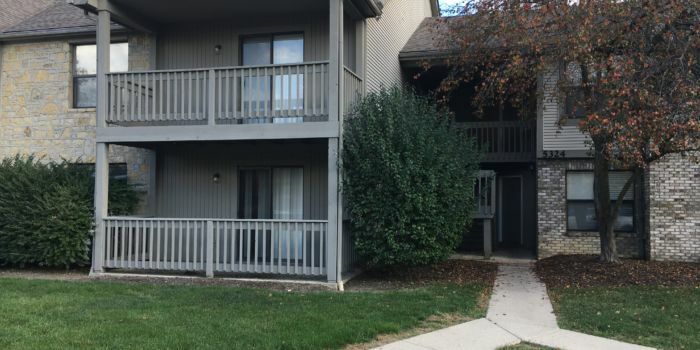 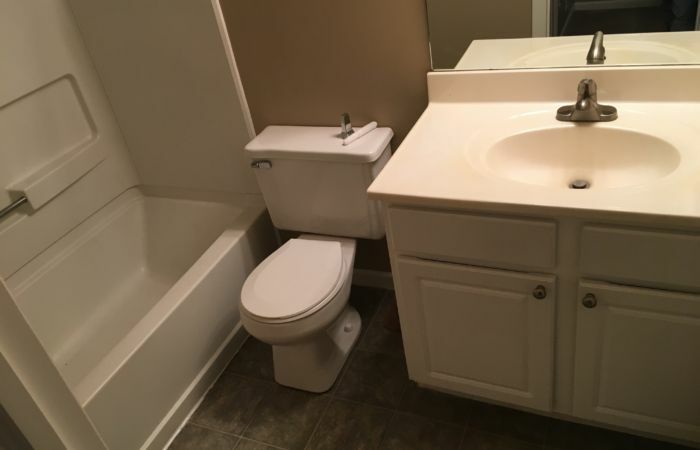 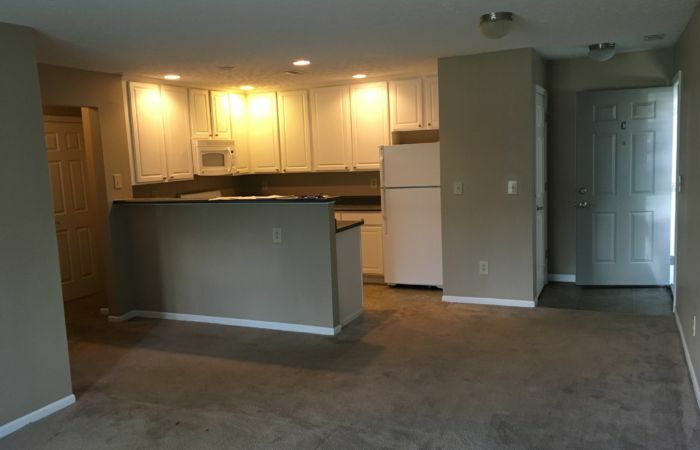 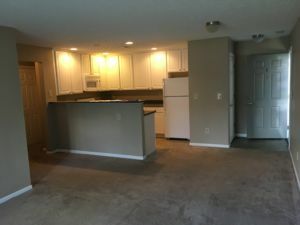 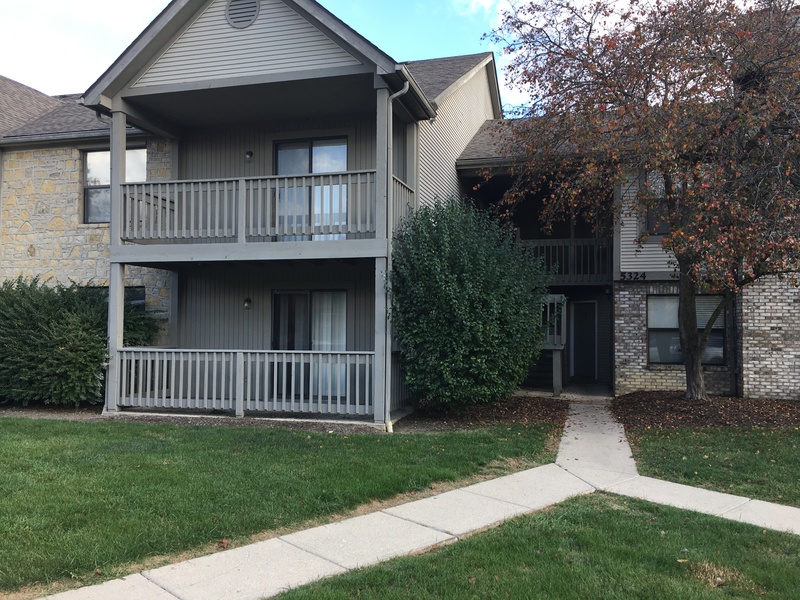 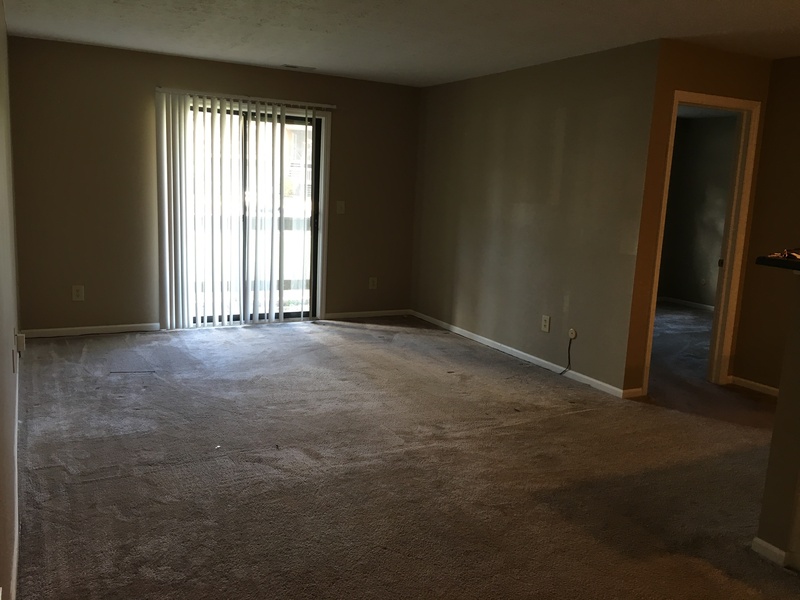 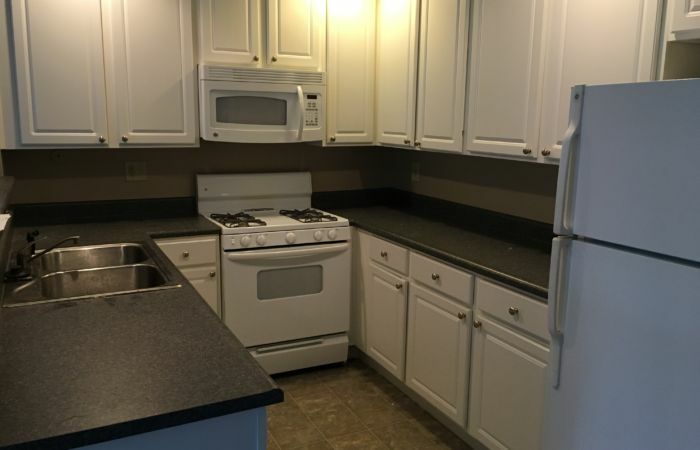 Recently updated and fully applianced kitchen plus washer and dryer provided in unit! 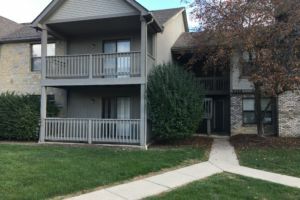 Fabulous location convenient to shopping and entertainment! 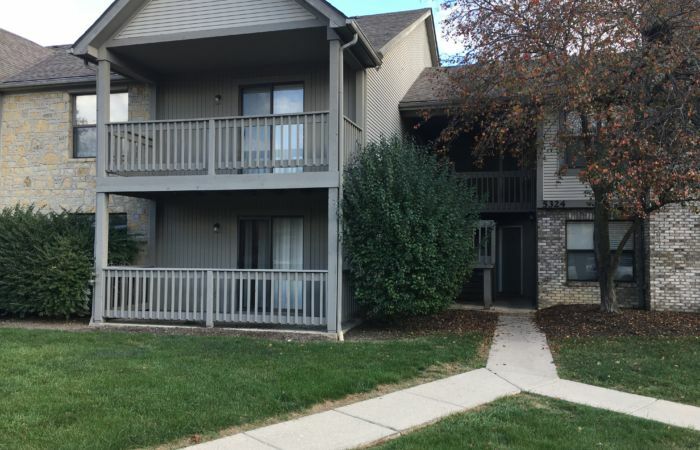 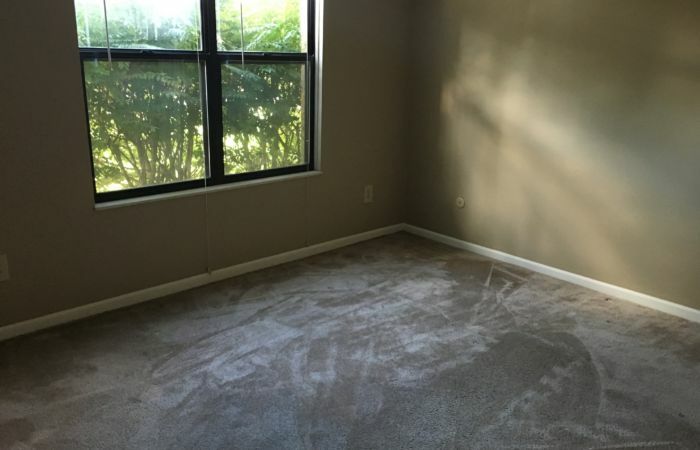 This must-see unit is move-in ready – call to schedule a showing today!